Chef Douglas Rodrigues is on board with new owners who have revitalized the classic Hull hangout spot. By Jacqueline Cain·	 6/7/2018, 11:09 a.m. While there is something satisfying about a pile of greasy, pre-frozen fries, or a melting soft-serve ice cream cone after a day at the beach, generally speaking, boardwalk concessions leave a lot of potential on the table. 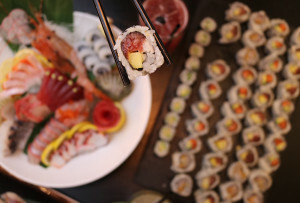 But this summer at Nantasket Beach, the fare is more fresh and more local: Chef Douglas Rodrigues, who’s led Boston kitchens Clio, Liquid Art House, and most recently, North Square Oyster, is the consulting chef at the revitalized Paragon Boardwalk in Hull. Chris and Diana Reale purchased the aging, block-long amusement center in Hull in November 2017, aiming to renovate it with an eye for nostalgia, and bring some new, family-owned businesses into vacant storefronts, the Boston Globe reported earlier this year. A few existing restaurants, gift shops, and Fascination, the state’s only legal pari-mutuel betting operation, remain in operation, the Patriot Ledger noted. There is also mini golf, a carousel, and the new owners’ Paragon Arcade with new (but old-school) games. All told, the boardwalk spans 55,000 square feet. Chas Boggini is managing general partner. The South Shore-based beverage professional is in the process of securing a liquor license for the Paragon, and hopes to debut a “craft beer cabana” in the coming weeks, which will include a private-label lager he hopes to commission from a local brewery, and other New England suds. There will also be craft cocktails. 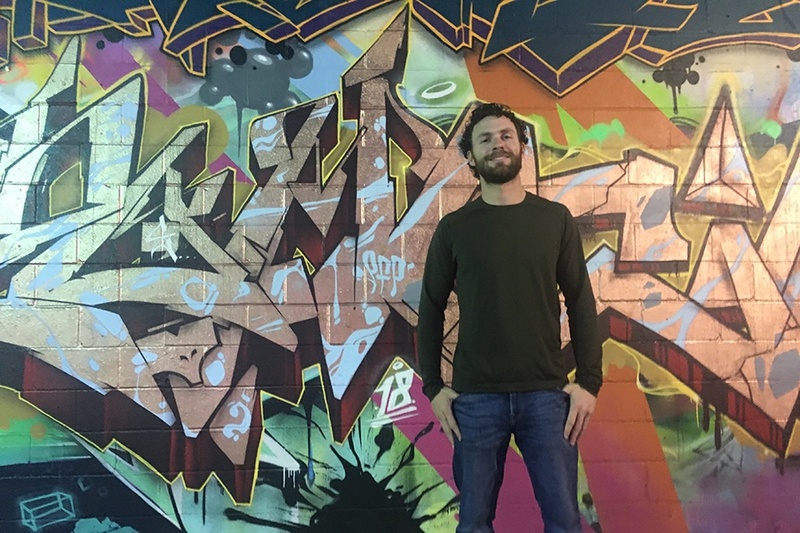 Graffiti artist Brand Rockwell is helping revamp the boardwalk’s aesthetics, including painting a sprawling wall inside the beer hall. Rodrigues’ menu rolled out Memorial Day weekend. “We’re having fun putting our twist on classic New England beach fare and global street food while bringing something new to the neighborhood,” he said in a press release. 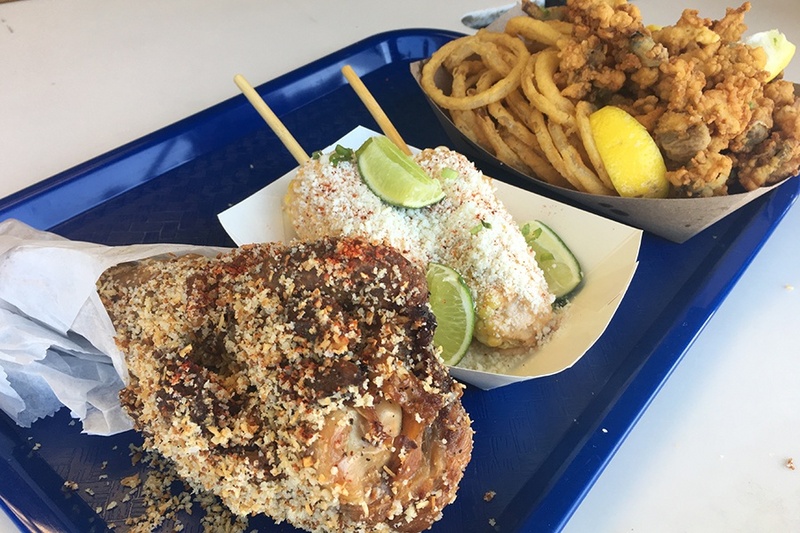 Seafood, sourced from Mullaney’s Harborside Fish Market in Rodrigues’ native Scituate, is fried and piled into “Nantasket baskets” with fries and house-made green garlic sauce; there are crispy fish tacos, griddled burgers and hot dogs, and less typical beach fare, like butternut-crunch-coated deep-fried turkey legs, and Mexican-style street corn. There are also ample vegetarian and even vegan options, including the Impossible Burger, seasonal salads, and corn tabbouleh. 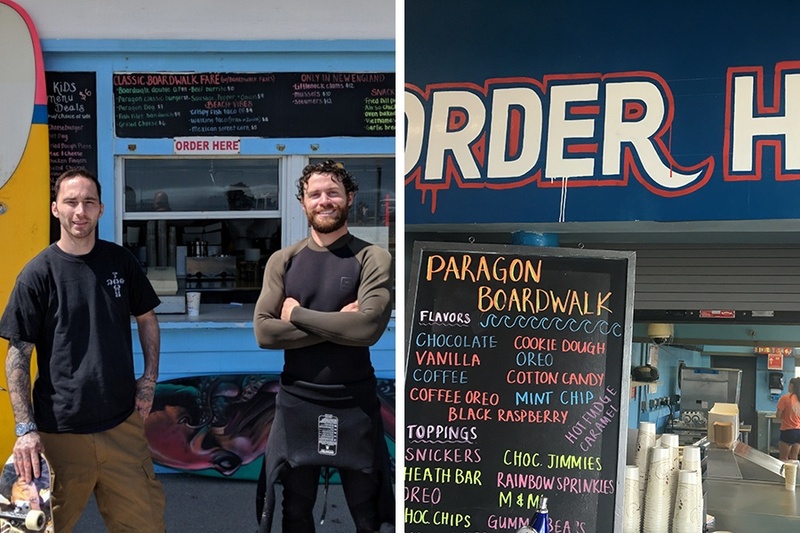 Paragon Boardwalk serves South Shore favorite Nona’s Homemade Ice Cream, and Rodrigues is making a rainbow of cotton candy flavors, too, such as white peach, pink lemonade, and root beer float. There are also milkshakes, Rickeys, and other soft drinks. “It’s scratch food, it’s fun and seasonal and it’s supporting the local community,” Rodrigues said. 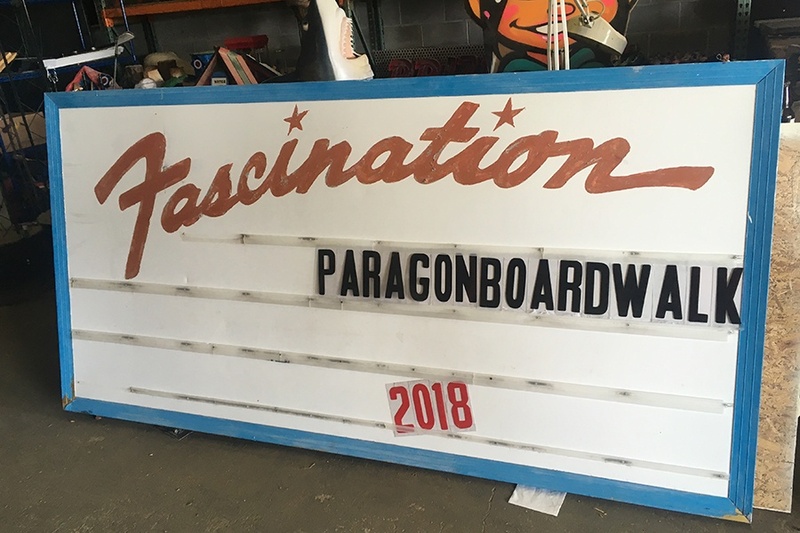 Paragon Boardwalk is open for the season under its new ownership and management, and it’s active on Facebook and Instagram about the day’s specials and happenings. Stay tuned for information about events like a beachside pig roast and pop-up oyster bar with Island Creek Oysters. It’s open daily from 10 a.m.-10 p.m.